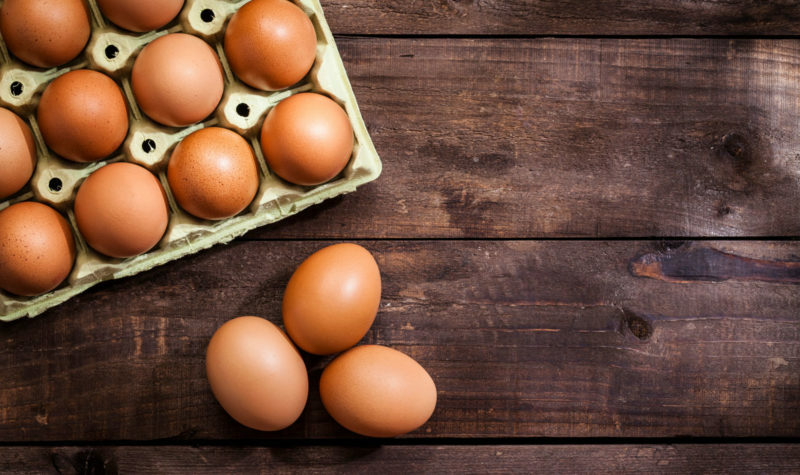 Quick, cheap and nutritious, eggs are a great choice! 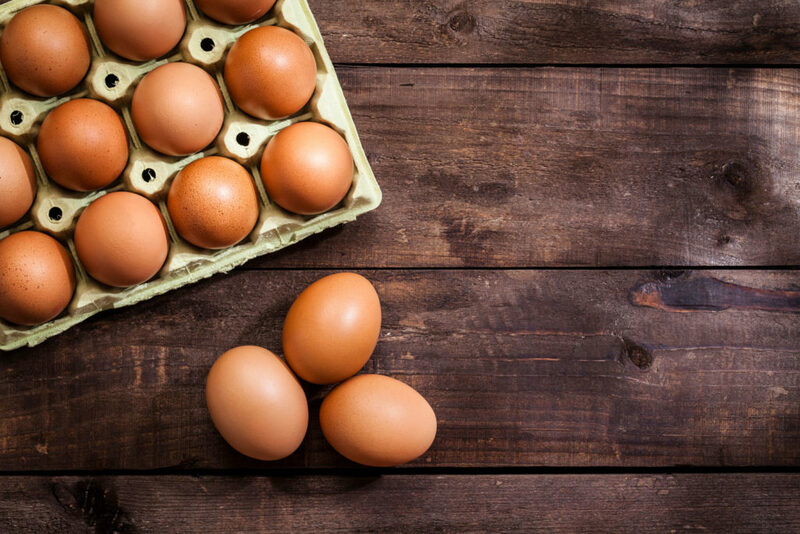 Submit your eggecellent recipe by May 1 and you could win a $50.00 credit on your electric bill. Even though that’s awesome, there’s more!